Various chemicals have sneaked in in the room. There are a lot of "Safe a small amount it" and chemicals used. The material such as vehicle exhaust emissions of the smell, the factory, and the car of pollen, miscellaneous germs, a environmental hormone, a formaldehyde grow moldy pet smell, and the cigarette causes hay fever, the allergy, and asthma, etc. , and depraves the symptom. The photocatalyst of Gaea strongly resolves various poisonous substances and smartens up one's room by the power of light. Processing liquid It is a liquid processed to clothes and the cloth. The catalyst performance is united to durability by a high dimension. the sheet of a car etc. It is possible to process it to various commodities easily. It is possible to sell it by processing the photocatalyst to the handled commodity and applying the additional value now. liquid. 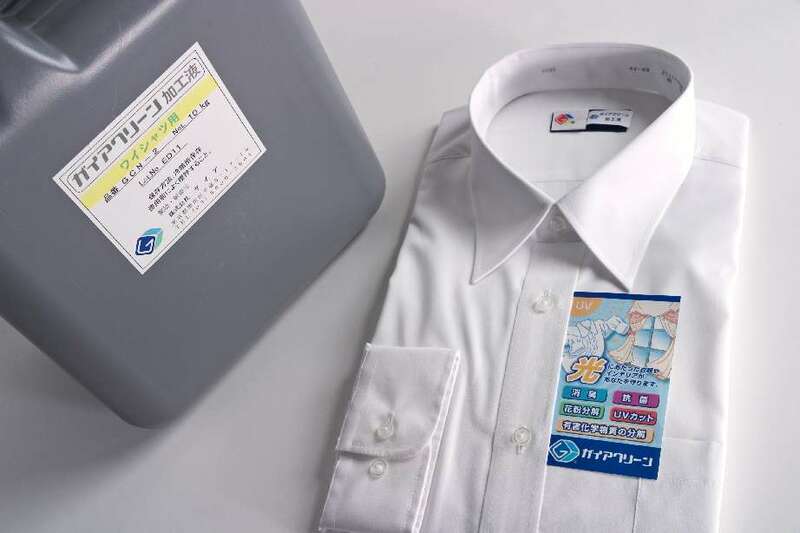 It is a liquid to process it to clothes washed with the button chopper. It is a liquid that considered the processing easiness in the cleaning factory. liquid forindustry It is a liquid to process it to interiors such as the curtain, wallpapers, and the carpets. It is a thing to coat a familiar thing to everyone in the photocatalyst easily. 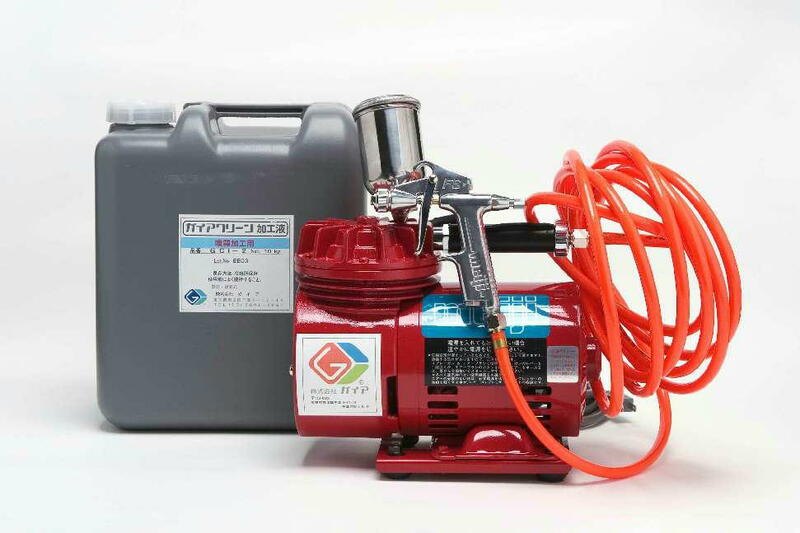 It is a spray to coat the photocatalyst to the fiber and the crossing product of surroundings. 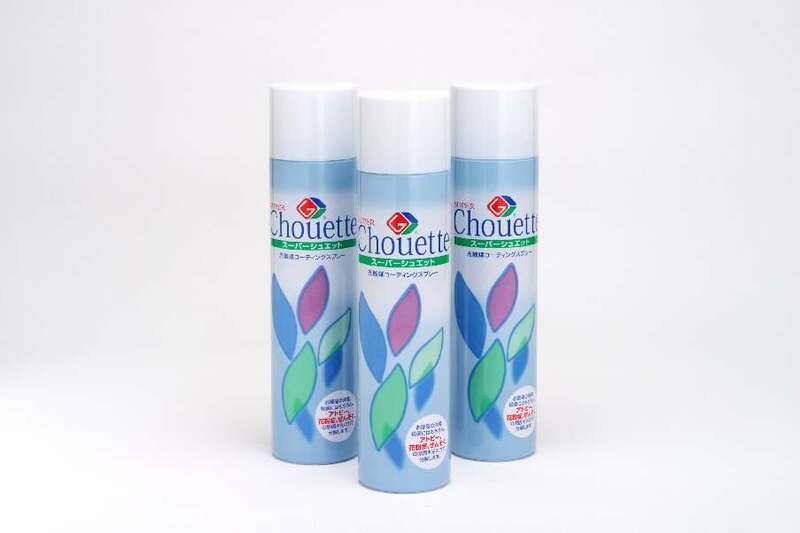 An anti-bacterium and a deodorant effect are achieved. Copyright (c) GAEA Allright Reserved.